Who says you can’t learn new and interesting skills and hobbies from an iPad? 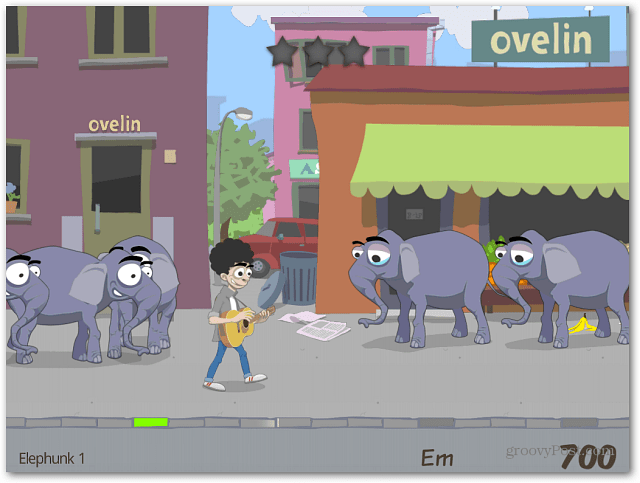 Wild Chords provides a fun way for kids and kids at heart learn how to play guitar. 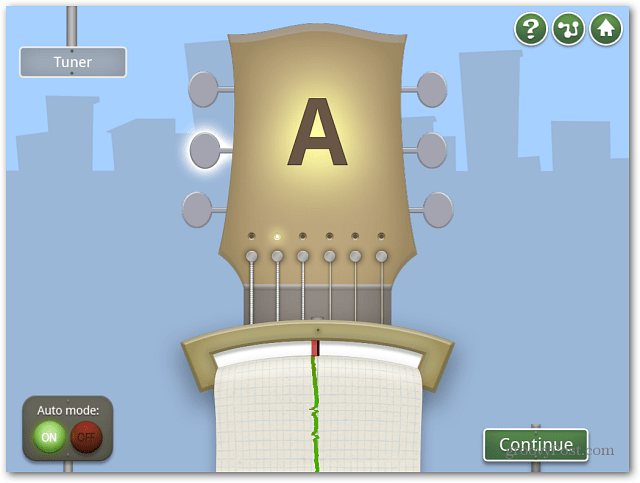 Grab your acoustic guitar and download WildChords to your iPad. You can use an electric too, but I found it best to not use distortion. First of all, tune up your guitar with the built in tuner. Then start your characters journey. As the journey starts, you’re given specific chords to play on your guitar. When your character reaches a certain spot in his journey, you play the chord. The built in microphone in the iPad picks up what you play. 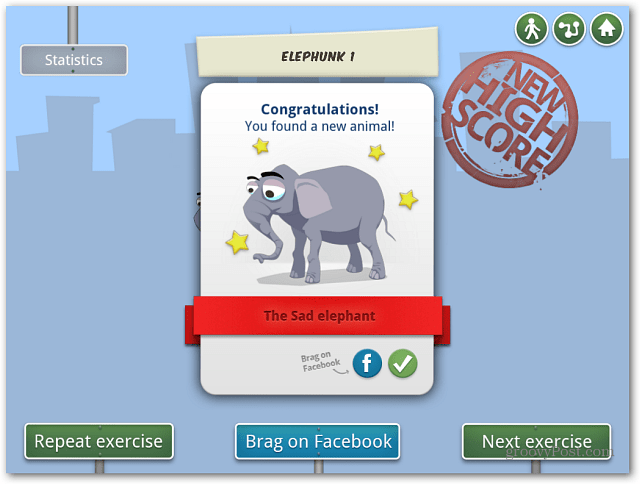 The game lets you share your progress and scores via Facebook. WildChords is free, and starts with basic chord progressions. As you progress in the game it provides more complex exercises as in-app purchases. So have fun. But when you get into the band, don’t let the drummer know how you became so great! Has a Computer Created the Model Female?